I took a bit of a break from reporting on NativeScript things; but guess what, I'm BACK!!! Well, looks like I was on the ball again this time. 😉 4.1.0 has been released to NPM, and it is HOT! Version 4.0 was a great release and all; had a lot of cool changes. 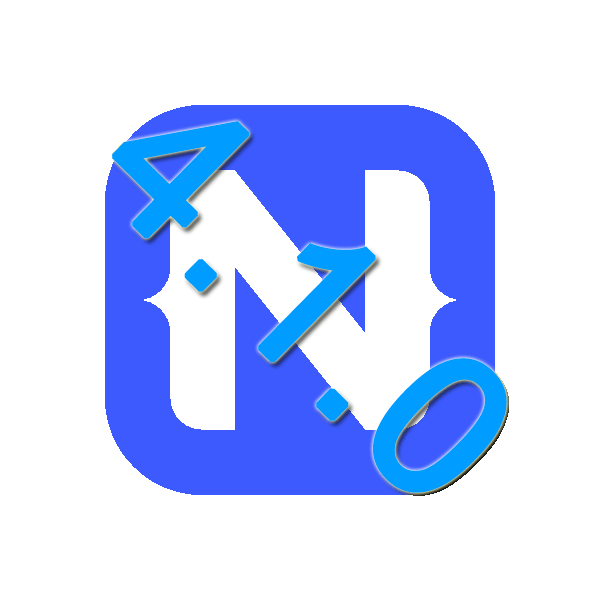 But 4.1 is an awesome release building upon that great release and if you haven't upgrade to the NativeScript 4 yet; this is what you have been waiting for! Thank you Progress. In addition to that awesome change that is totally worth the upgrade by itself - we can now use Angular 6 and Webpack 4! I'm sure many of you will be very happy to see these. Android: "in" names space is now fixed. Prefix it with a $ so that it is $in.rest.of.namespace. Android: Java ByteArray to ArrayBuffer support was improved to support more types of ByteArray's. Android: Latest Gradle now used (and a bug fixed against it). Android: Several Console fixes; including release mode no longer logs. Android: Debug tools are and LiveSync fixes. CLI: Allow native Objective C source as part of plugins. CLI: iOS wifi driving should work again. What do you think; I think this is a Rock'n awesome release, thank you to the different development teams (and community members) who contributed to this release! This entry was posted in NativeScript, Performance and tagged NativeScript, Updates on June 1, 2018 by Nathanael Anderson. NativeScript iOS Delegates and easy access to modifications. Over a year ago, I had a long discussion with the NativeScript team about opening the delegates to allow the developers to easily access and change them before they are created. Unfortunately a couple people on the NativeScript team disagreed with me and my reasoning and rejected my pull request that would have allowed easily extending the delegates before they are created. They unfortunately thought it was "unsafe", and that was that, the delegate doors were shut. Also, I never had the time to finish my planned work around "TNS-Core-Patcher"; which would have allowed plugins to have patch files to patch the NativeScript core modules during the prepare phase and include any code like delegate changes. The TCP project is only partially done, so this post isn't about that cool project, that still might see the light of day when I have that mythical spare time. But instead it is about a post about a issue that Gheric posted to the ios-runtime repo yesterday. I originally responded and said my usual spiel about about how it only works if you can get access to the delegates prototype chain and that the NS team had dismissed allowing it on this issue. He responded back and said he didn't see anything in my examples that couldn't be done using his proposed feature. At first I was thinking, he had no idea what he was talking about. But I am so happily wrong! The current version of NativeScript uses this._delegate assignment inside the class for almost every single instantiated delegate that I can see. I just quickly searched through the code and as far as I can tell; I can get access to every single created delegate. This is what I believe Gheric was pointing out that the underlying instantiated delegate is accessible. If he wasn't pointing to it; then because of his persistence; he made me go look at it again and then I discovered it. But either way; it was because of Gheric's post that I understood the ramifications of having access to the instantiated delegates. So lets add to to that, NativeScript's current engines now support a large chunk of ES6, not full ES6, but a large enough chunk where what I need exists now. So what does that give me? Well, it just gave me the entire ios delegate world!!! Delegates are no longer locked behind an artificial barrier, and I can change them however and whenever I want!!! Can you tell I'm excited? I just got a second Christmas! I now have a technique that totally eliminates the stupid door the team closed. 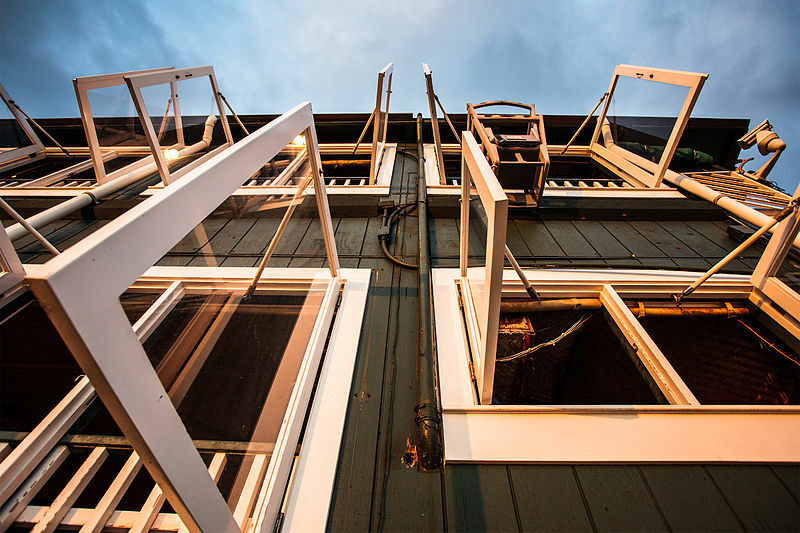 So instead of letting me have a easy door to make my changes; I have found a awesome open window to allow me to make the exact same changes. Very simple, and allowed me access to all sorts of things iOS expects you to be able to do when you want certain customizations. Doing it off the prototype chain of the exported delegate is the easiest and BEST place to do it. It doesn't matter if the delegate is instantiated or not. Not that much harder, and the end result is identical. 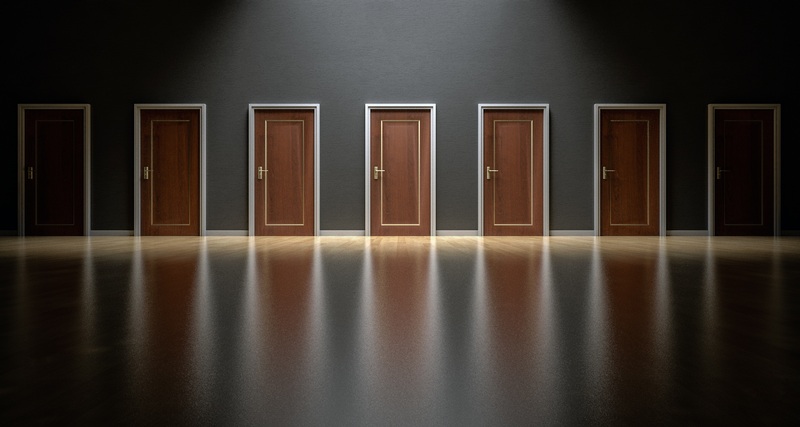 However there is one potential gotcha with this new technique; if the delegate has not been instantiated yet -- you obviously can't get access to its prototype chain. Depending on which delegate you need to modify you might have to wrap the code in a looping setTimeout() until the delegate is instantiated. This simple function, will allow you to pass in the object class, then the delegate name (most the time "_delegate" and then the function name you want to add, and then the function itself. It takes care of the rest. Remember, once you have patched a delegate prototype; ALL delegates using that prototype (including any of them created in the future) will get your changes. That is why it is so important to patch the delegate prototype, you only need to do it once and it works everywhere. This entry was posted in NativeScript, Tips and tagged Delegates, iOS, NativeScript on January 5, 2018 by Nathanael Anderson. Well my video for Performance from the Trenches, was released today! This is the talk I gave at the NativeScript Developer Days 2017. There is a lot of good useful information in this Talk, so enjoy. This entry was posted in NativeScript, Performance, v8-Natives and tagged NativeScript, Optimization, performance, speed, v8, v8-natives on October 6, 2017 by Nathanael Anderson. Been a while since I posted; and most this info was going to be presented at the NativeScript Developer days speech that we ran out of time in our cool session. So I'm going to present it here, because I think this will help a lot of people. First of all, NativeScript has an issue (at least on my machine) where the logging is incomplete and missing important things, like crash reports (and now on XCode 9, non-existent). There is a really awesome set of utilities called libimobiledevice this set of utilities lets you do all sorts of things with a real iphone when it is connected to your computer including reading the logs. So I typically do idevicesyslog | grep CONSOLE and it will then show me all my logs for the device and it basically fixes any issues other than some exception reporting. Most the time my app doesn't crash so that command above I use probably 99% of the time. However in the cases I need to see the NativeScript actual crash logs. I use the above command and it will spit out the PID of your app next to the CONSOLE word. I then cancel it, and do a idevicesyslog | grep <PIDID> and this gives me the full log including anything the NativeScript runtimes print. Please note this only works for real devices. UPDATE for iOS 11 simulators, please see below! Now for simulators; the process is very similar. Do you see that big old long uuid; you need that. This allows you to grep the log from that specific simulator. Again, using the grep CONSOLE filter you can limit it to any console logs. And you can also use grep <PIDID> to filter it to any application if you need the filtered down to, if you are needing the specific NativeScript application level logging or crash reports too. Please note this is case sensitive, if you don't case the senderImagePath and NativeScript you won't have your filtered logging (or any logging at all if you type it wrong). This part of it filters it down to just any NativeScript logging from all emulators running. I created a simple bash script called /usr/bin/local/tnslog and dropped the above line it in and then chmod +x /usr/local/bin/tnslog 'd it. So I can easily just start tns, and then open another terminal tab; and type tnslog and have all my logging again. It is really important that you install from head, the changes in Xcode 9 and iOS 11 have made a couple changes to both those libraries require some updates and the normal brew packages are out of date and doesn't have it. So you need the latest and greatest. I have been lazy, and just documented the steps. If someone has some spare time and wants to create a quick bash script to automate the grabbing of the simulator id, and starting the older logging; against that simulator that would be cool to add to our tools. But since I'm using primarily iOS 11 emulators now; my tnslog script handles all logging until the NativeScript team can fix their tool's issues. This entry was posted in NativeScript, Tips and tagged iOS, logging, NativeScript, xCode on September 29, 2017 by Nathanael Anderson. Well, looks like I was on the ball this time; I actually beat Progress to the punch. 😉 3.2.0 has been released to NPM. Android keeps nativeView when navigating forward to eliminate the tear down and re-build when navigating back. Nasty memory leaks in iOS fixed; this one is worth the upgrade alone! Plugins fails; this is a known issue do to the complete revamp of the lower levels of the core modules design. Some plugins need a lot of changes to work in 3.x; so you will have to wait for the third party authors to get caught up (Even I'm not caught up). My plugins site http://plugins.nativescript.rocks should be listing both version v2 & v3 plugins separately so that you can easily find 3.x or 2.x plugins. This entry was posted in NativeScript and tagged NativeScript on September 7, 2017 by Nathanael Anderson. Android Chrome development tools now supports the Elements tab; this allows you to see what css is assigned to elements in the UI DOM. Very nice feature! Android snapshots can be generated on Linux and Mac. This allows you to make a custom snapshot; snapshots will improve startup time; but they do have the downside of increasing the size of the APK a lot. Android now support ABI splits on first build. Profiling on Android, you can now enable a profiling to see what is taking time in your application. The feature is also available in @next on iOS. CLI has been improved to fix a lot of issues, including Node 8 / npm 5 support. Several fixes for the SearchBar, and TextFields now have a maxLength property! Android runtime can still crash randomly with No weak reference found. long standing unfixed bug... Disabling screen transitions, seems to help resolve the issue. Issue with upgrading applications on Android 6 & 7 see blog post on fix. This entry was posted in NativeScript and tagged NativeScript, Updates on June 28, 2017 by Nathanael Anderson. 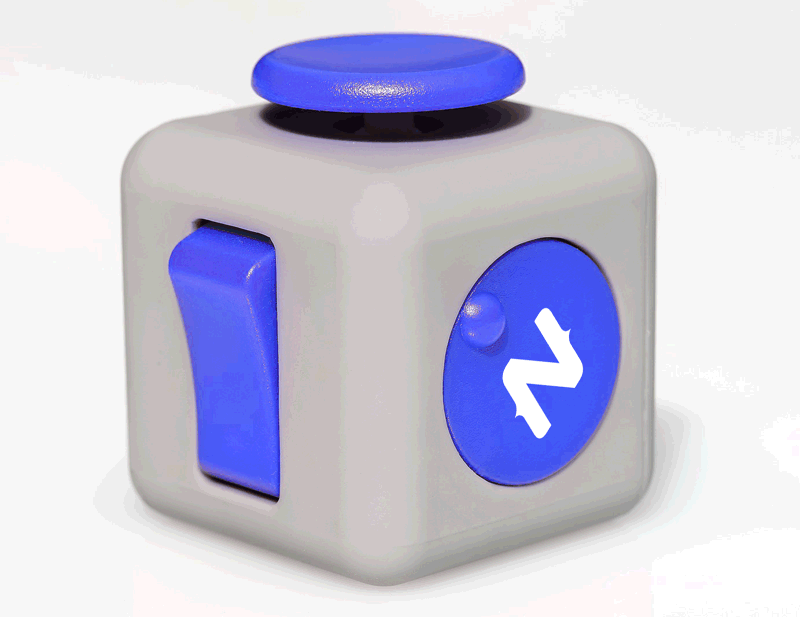 NativeScript: @Next- should I use it? I see this pop up frequently in the bug tracker and slack where someone is complaining about a issue; then we all find out it is a issue in the @next version. Unfortunately Telerik really did everyone a huge disservice when they named it @next. This is not actually the next version of that specific repo/codebase. What, you say??? But it is named next. Yes, I'm sorry to say it is totally a mis-named tag. None of the repos have an actualNEXT branch. The @next tag is actually tied to the MASTER branch. And Master is not a RELEASE branch in NativeScript. Master is used for testing, and validating things. Once they have been validated and the feature(s), or fixes approved; then that single item will be tracked and eventually moved into the Release branch before the real next upgrade release. In the meantime if you decide to try @next, you will have many features/bugs that are still in testing or transition that might not even be 100% complete or working properly. Now the Telerik devs have been trying really hard to keep the Master branch in a usable state (Kudos for the guys putting "DO NOT MERGE" on really major pull requests that are still being developed). But even with them being careful; Master is still a DEVELOPMENT branch, so just like my own DEVELOPMENT branches, thing will slip through. Or a design change will occur; where we decide to refactor something and then the current "master" is broken in some weird way that we didn't anticipate. In addition there will be many features/bugs that are present on Master that will never be in Release in that form. So, @next != release or really even release quality. To upgrade you do npm i tns-core-modules@next (Example sake; we are assuming it is the core you are upgrading, but all the repos have a @next). Then a tns platform clean android or ios. Then re-build and run the app. When you are done testing, change the @next to @latest, and you will get the latest RELEASE version available for that repo. This entry was posted in NativeScript, Tips and tagged @latest, @next, NativeScript on June 15, 2017 by Nathanael Anderson. Updated Information: A RELATED ISSUE CAN also effect ALL normal android applications that are just a simple upgrade in that your newly upgraded app WON'T be upgraded properly on the device. The client running your app, will revert to the prior version and/or prior data. This doesn't normally crash the app, like the original issue (discussed below)-- but your client will be wondering why your upgrade didn't change anything... So my recommendation is to apply the application backup disabling fix listed below so you don't run into either of these issues. Android 6 and up devices. Does not affect a brand new installs on a device that has never had your application. Will affect devices that deletes your app and later re-installs. So this is doesn't affect a new customer, but will effect any exist customers. This is an Android only issue; iOS doesn't have this issues. This is an Android 6.0 and higher issue. Fresh new installs will not have this issue, only devices that have had a old version on it. The main issue only occurs when you are upgrading from 2.x to 3.0 application. (See update info above, related issue is different) So new apps that started as 3.0 won't have this issue; and apps that stay 2.x won't have issues. Only apps upgrading from 2.x to 3.x will have this issue on clients that are upgrading. This is a conflict between a file (in 2.5) that was changed into a folder (in 3.0). This is in the cases I've seen are caused by Google Auto-Backup auto restoring files/settings on the application installation. If your app is a upgrade from 2.x to 3.x and you are wanting to release it to the Amazon or Google play store; don't do it -- for you and your customers sanity. The app will crash on startup and you will be left scratching your head as to why it works (new customers) sometimes and why it doesn't (existing customers). The longer story; Brad Martin pinged me late last week because he ran into this issue. He is one of the awesome members of the nStudio team, along with myself and Nathan Walker. So I stopped what I was doing and began to help him out. By the time we finished a couple hours of debugging (it was LATE Friday night) we had determined a number of things, but not the underlying issue. We figured out that on what appeared to be a fully clean device it would still crash. We knew the .APK generated worked on all the emulators fine. The platforms / src did NOT have that file in it, so no way the built APK could even get it. Alexander Vakrilov (from the NS team) noticed the call stack was pointing to the old 2.5 style.js file. I knew the 2.5 style.js file couldn't be coming from the freshly built apk and it wasn't in the LiveSync folder; so I actually thought that maybe there must be two different ways this error could appear, one of them would be someone upgrading and having the extra style.js in the node_modules/tns-core-modules, the other would be what Brad was running into. So how is the device getting this file on it??? So I thought for a few minutes; in my best Sherlock Holmes voice; "When you have eliminated all which is impossible, then whatever remains, however improbable, must be the truth"
Appears to be primarily happening on Real Android devices. Clear Data, works if done after the install. Doesn't matter how the app is installed. The generated APK is 100% correct. 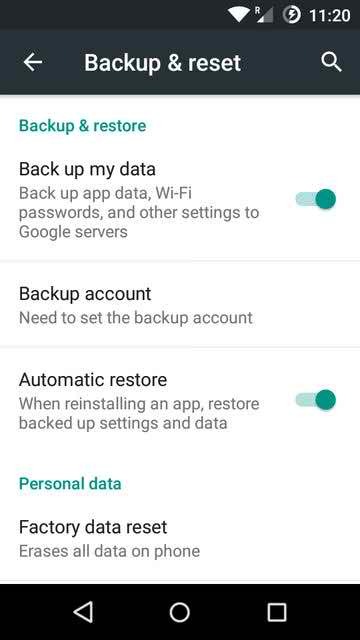 What is happening is there is a cool setting with your device, that will Automatically restore application settings when you re-install a application. 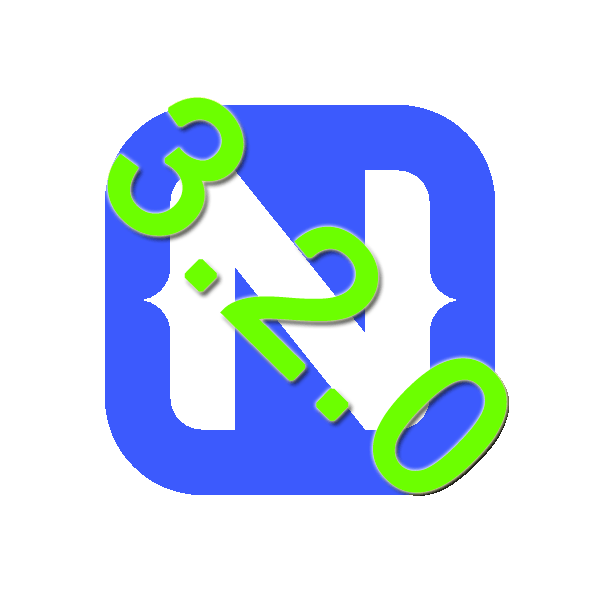 This entry was posted in NativeScript, Tips and tagged NativeScript on May 29, 2017 by Nathanael Anderson.